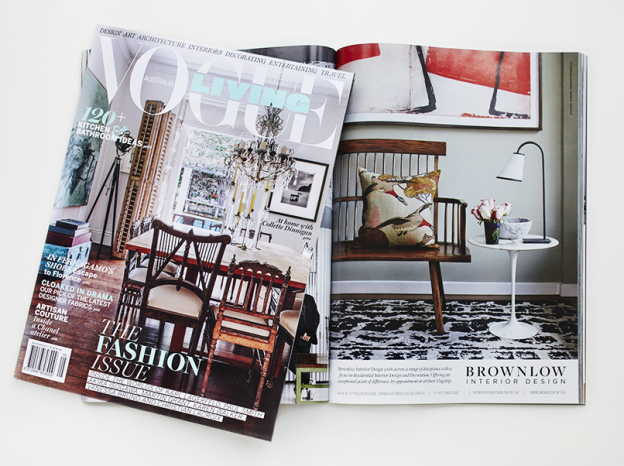 It’s great to see the Ad I shot for Brownlow Interior Design in in the latest Vogue Living Sep/ Oct 14. Styling credits to Alexandra Brownlow. 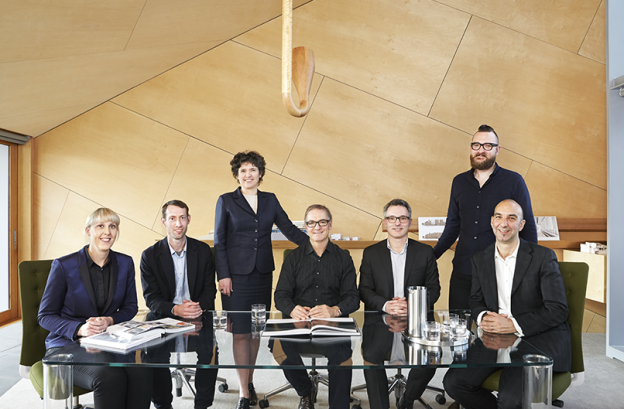 Was enjoyable to capture the newly appointed Associates & Principals at John Wardle Architects office the other day. I love photographing the people behind design.